Murray Chambers is a boutique set of barristers’ chambers that focuses on excellence in the provision of litigation services within a collegial environment. 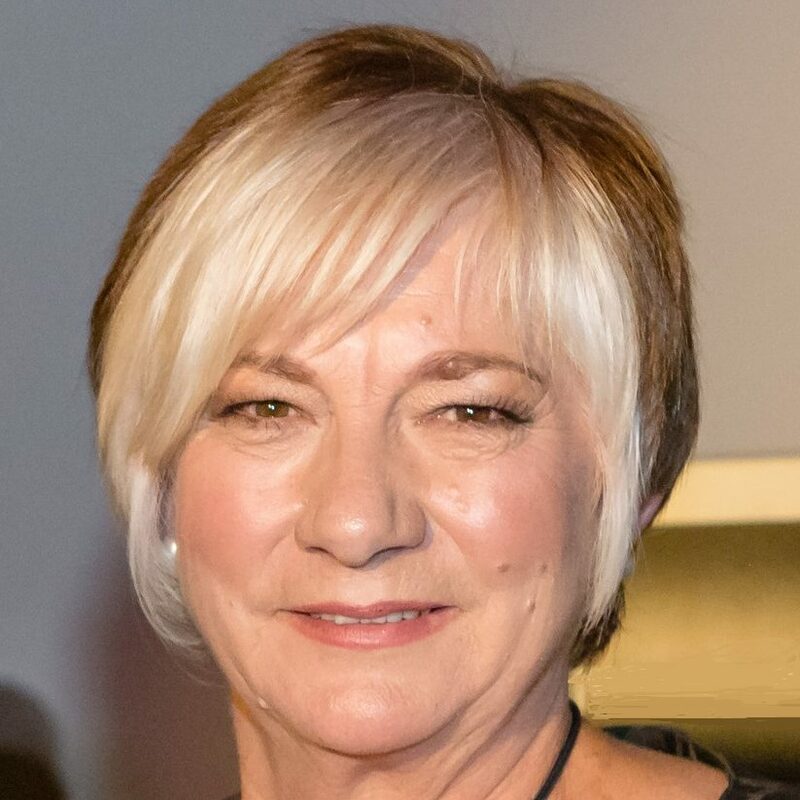 Raelene Webb QC has a national practice specialising in appellate advocacy, native title, mining law, administrative and constitutional law as well as taxation law. After more than 20 years as a barrister Raelene was appointed as President of the National Native Title Tribunal from 2013-2018. Prior to her appointment Raelene was recognised as one of the leading native title silks in Australia. She has appeared in the High Court in many landmark constitutional and land rights cases and is one of few women to regularly appear to make oral argument before the High Court. Raelene is an experienced mediator with national accreditation. She is also a skilled facilitator with many years of experience working with groups around Australia, focussing on collaborative techniques to assist groups to achieve their goals. With a life-long passion for education, Raelene has taught in advocacy training courses and provided legal training over many years. She has given guest lectures at Australian and Canadian universities. Raelene is a fellow of the Australian Academy of Law. She was awarded the Law Council of Australia President’s Medal in 2014, in recognition of her outstanding contribution to the legal profession in Australia. © Murray Chambers. All rights reserved.